We help customers beautify and preserve the outdoor landscapes and keep their indoor dwellings pest-free with environmentally responsible solutions of customer-valued quality and service. 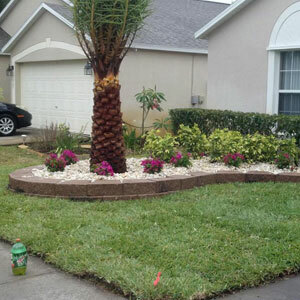 Keeping your lawn, shrubs and trees in great shape is our specialty. Preventing and controlling pests that would harm your children and pets is our passion. If you live in Brevard County and you need assistance maintaining a pest-free home, look no further. Maintenance is the key to success on any property. 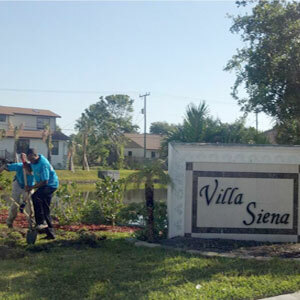 Maintenance entails the mowing, edging, line trimming, hedge trimming, weeding of flowerbeds, and blowing off of all hard surfaces. Trash is also policed for during the entirety of the service. The turf is the predominant covering of a property and when cutting it, care must be taken, proper equipment must be used and proper mowing patterns applied. Without care, an operator could damage the turf while making aggressive turns or accelerating abruptly. This is alleviated through the appropriate training of an operator. Blades on mowers are always kept sharp. Without this important policy, grass blades get shredded and the turf is opened up to a host of fungus and disease that could inevitably cause loss of turf. Lastly, the pattern of the mower can cause ruts in the turf if not alternated each time mowing is performed. Without this principal being adhered to, the mower can create damage in the turf that could take weeks, sometimes months, to grow back. Being sure to mow the grass at the correctly adjusted height according to seasonal agronomic best practices is also very important. St Augustine turf should be cut at 3.5" in the growing season (April 1 - Oct 31st) and 4" in the dormant season (Nov 1st - March 31st). Bahia and Bermuda grass should be trimmed at 2.5" during the growing season and 3" during the dormant season. Letting the grass grow longer into the dormant season allows for it to hold its color for a longer duration of the year. After mowing the turf, anything unable to be cut by the mower will be trimmed with a line trimmer (weed-eater). From throwing around ideas to a formal design all the way to the landscape of your dreams, we have the know-how, equipment and expertise to produce the resulting environment you call home. We can grade your property, remove existing landscapes, install waterfalls, irrigation systems, large trees, intricate paver designs, lighting, mulch, and so much more. Call us today for your FREE CONSULTATION. 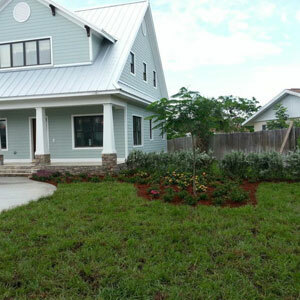 Global Greenz specializes in creating tailored commercial lawn and maintenance packages in Florida, with the mission of freeing up your time so you can devote your energy to what’s going on in your business! Whether it’s year-round lawn fertilization or weekly trimmings, we’ll happily take the task off your plate and onto ours. Most people know that lawn care is a time consuming affair, especially if you are trying to do it all yourself while living your day-to-day life. 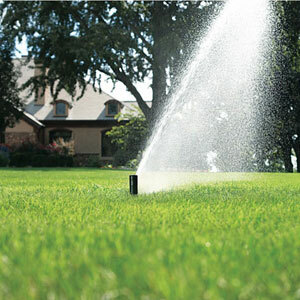 Maintaining a healthy, green lawn and well-manicured landscape can be overwhelming! It takes a lot of time to learn how to properly maintain your lawn and shrubs, and without the proper knowledge, you’ll often spend long hours on maintenance without attaining your desired results. This is where a professional lawn care service can help you achieve the desired results that you are looking for. Finding the right lawn care company is not always an easy task. With so many lawn care companies out there offering their “excellent” service, who can you trust? 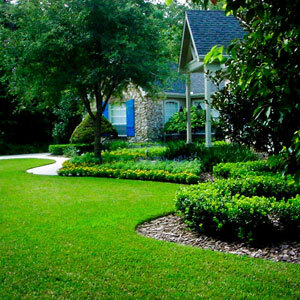 You can trust the experts at Global Greenz Lawn Care to take care of all of your lawn care, lawn maintenance and shrub care needs. Welcome to Global Greenz! It is our mission to do only what is best for our Customer, our Company and our Team. In pursuit of this goal we have made the commitment to function as and organization that serves. As individuals we live to serve our Customer, our Company and One Another (Our Team) in a facet that is best for all; considering every aspect of our mission in each decision we make. With Global Greenz, you can be certain you will be treated with the upmost respect, integrity and honor available. Our professionalism alone will provide you the experience of doing business with an organization you can rely on to act in your best interest at all times. 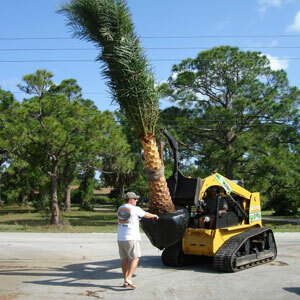 Let Global Greenz be the Easy Answer to your Grounds Maintenance, Landscape & Tree Service needs. Get in touch with us for a FREE CONSULTATION; we GUARANTEE we are the RIGHT decision.